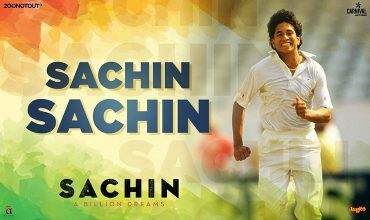 Sachin: A Billion Dreams is an upcoming 2017 Bollywood biographical movie based on the life of Indian cricketer Sachin Tendulkar. 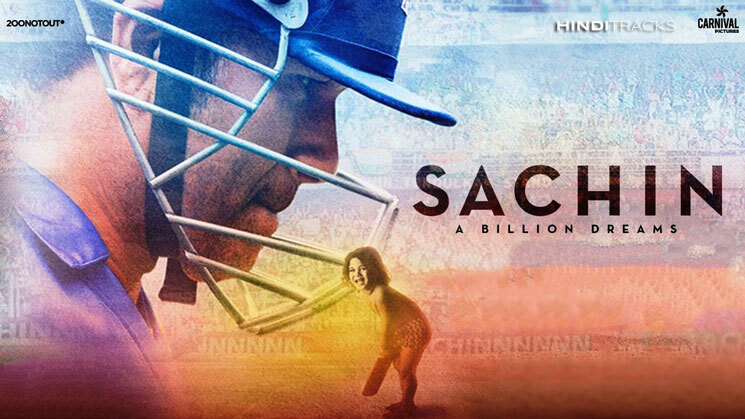 The film is written and directed by James Erskine and produced by Ravi Bhagchandka and Carnival Motion Pictures under 200 NotOut Productions. 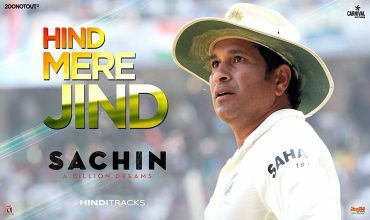 The film is scheduled to be released on 14 April 2017.